Thinking about a website redesign, building a new site from scratch, or transforming your brand with a complete makeover? Consider DUB3 your one stop for any web design & development needs. DUB3 can help with both creative and technical solutions to develop an all-new corporate identity, enhance your existing brand’s online image, or anything in between. Our experienced and knowledgeable staff can handle graphic and website design, logo design, copywriting, SEO – search engine optimization, website redesign or redevelopment, and more! Contact us today for a free initial consultation and a no-charge website performance evaluation. 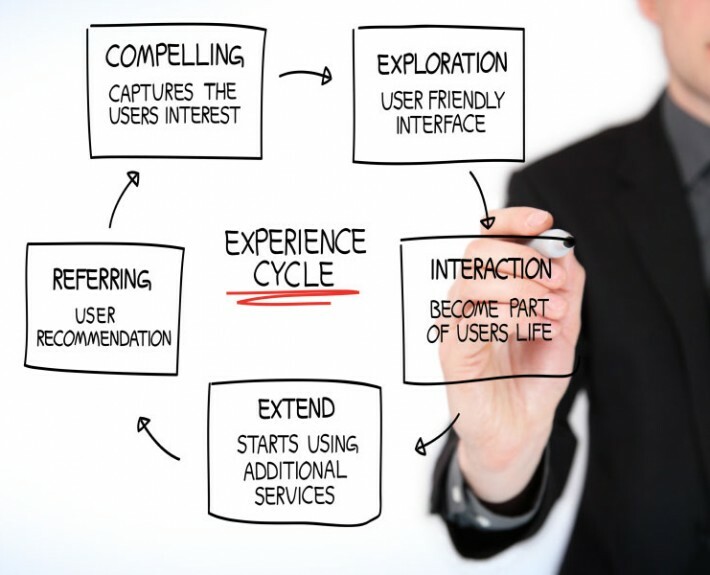 User experience (UX), web design, and development go hand in hand. Today’s consumers have high expectations when it comes to image, visuals and user experience online. If your company has not kept current with today’s web technology and best practices, you could be severely limiting your online potential, losing business to more technically savvy competitors or even harming your hard earned reputation in the industry with an outdated website that does not truly reflect the image of your brand, is frustrating to use or difficult to navigate. DUB3 combines graphic and web design expertise with state of the art programming capabilities to provide your company with a visually appealing professional image that meets or exceeds your customer’s expectations. 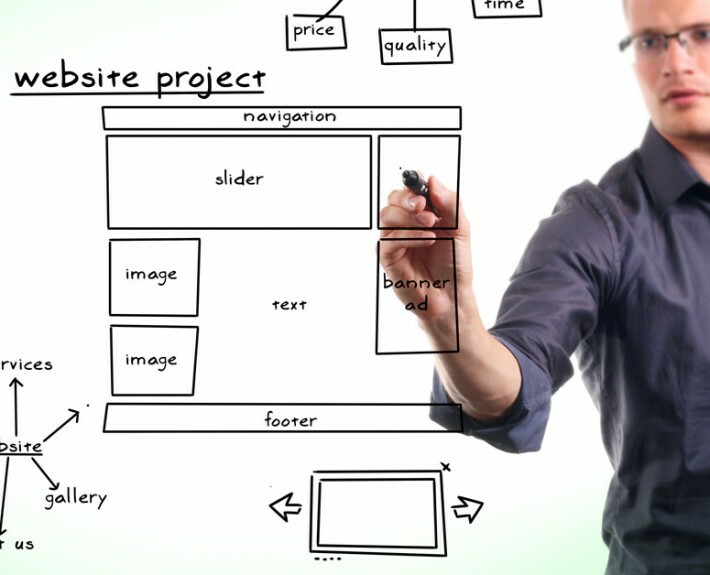 Our team has the knowledge, talent and skill to create a memorable and user-friendly web experience that will make your company stand out among your competitors and keep your visitors coming back for more. A well designed site with easy navigation will help to retain visitors and encourage them to further explore the products, services or brand image you have worked so hard to convey. Of course, a beautiful website that provides a rewarding user experience is completely useless if you are attracting the wrong visitors or if people cannot find you among a sea of competitors. 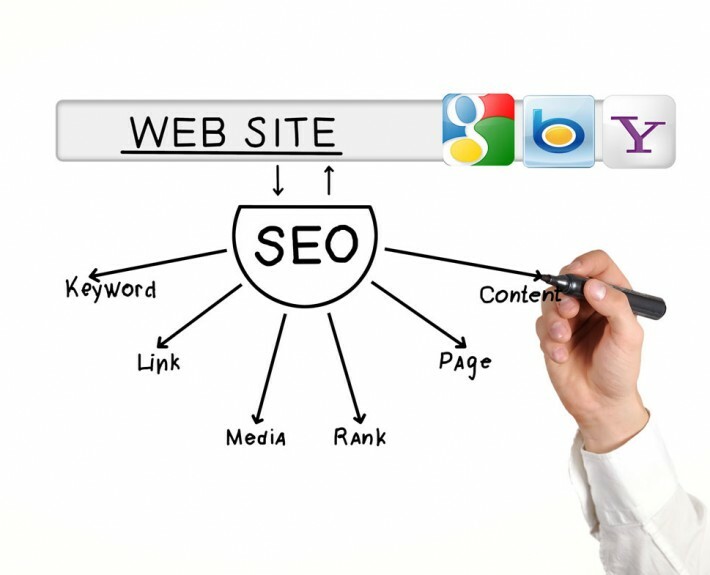 DUB3 can help you implement a successful SEO campaign that will significantly improve your ranking for top search keywords in all major search engines, including but not limited to Google, Yahoo and Bing. We can help you select a targeted campaign that will attract hundreds of more qualified visits each day and turn increased search traffic into loyal repeat customers.